Radiology Clinic manages to carry the cutting-edge technologies in radiology and medical diagnoses continuously. 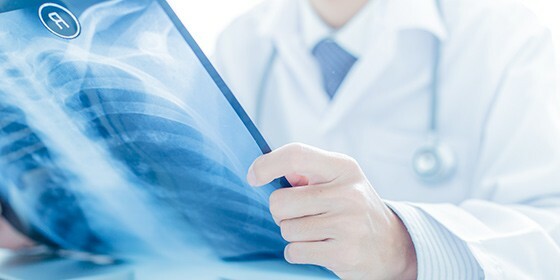 The precise imaging services can assist your physician with early detection, as well as, our experienced staff and highly skilled radiologists are committed to providing the most timely accurate medical imaging and interventional radiology services. The hospital's imaging center makes every effort to serve the greater quality and services in Computed Tomography (CT) Scan, Magnetic Resonance Imaging (MRI), Digital Mammography, Ultrasound and X-rays.